I went to see Jim today. As usual, we laughed and joked more than we were serious. So, the good news is his sense of humor and wit are still sharp, but the not so good news is that he is still in a lot of pain and pretty sick. 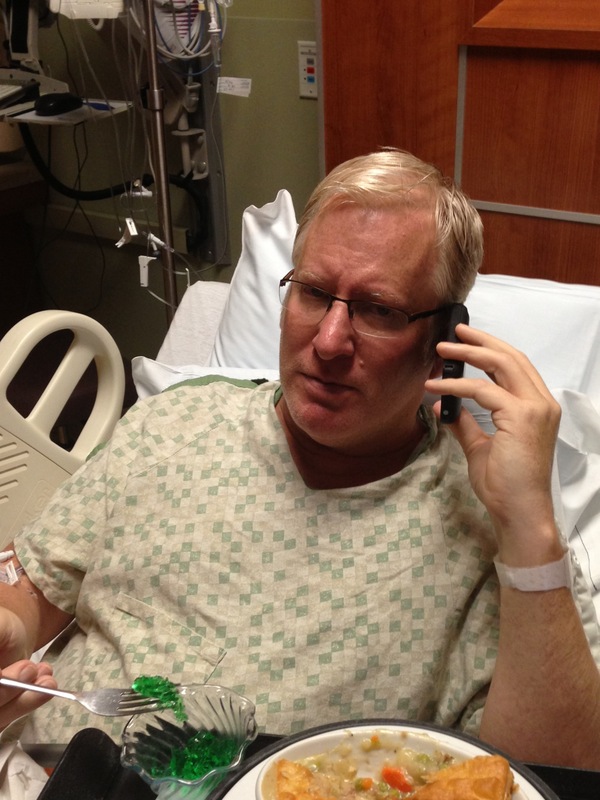 Jim’s team of physicians has diagnosed the problem and determined his prognosis. He has a blood infection most likely caused by complications of his knee replacement and the doctors are working diligently on treating it. We talked about all the thoughtful comments from Gateway Pundit readers and Jim was very touched. He will continue to be in the hospital this week and I will post updates as I have them. Thank you, again, for all your thoughts and prayers.